People performing online business need to be very careful about the reputation of their business on the internet since while you are on the internet, your business is public, people who you never ever have known come up with various reviews, suggestions and feedbacks that might not be favorable for your business. The name of the company is like an asset to a businessman and this is applicable to online management of the reputation of a particular business as well. Maintaining an untarnished name and reputation for your company on the internet is like a lofty goal that is hard to achieve. There are some ways as advised by the internet reputation management experts. Some of the commonly followed means are, optimization of the company website, monitoring the search engine results very well and taking immediate action in the betterment of the business strategies and the products once negative comments crop up! Optimizing the website with the name of the company and include the name of the company in the web pages of your website since it is by far the most vital phrase. It is mainly because the popular search engines prefer viewing your company or business website as the ultimate and greatest authority on the company. Moreover the name of the company if used as the most important phrase, then the searching and matching the searches become really easy! If most of the pages of your website are stuffed with company name as the keyword, your website is ought to rank at the first search engine result page and may also enable to suppress the negative contents about your company. There are numerous companies which offer online corporate reputation management service for the companies! These companies help the clients to gain immense positive response in favor of the company or the business so that all the negative feedbacks are balanced or rather suppressed since positive responses can be hugely controlled! Try to spread the news of your company’s web presence by creating an account in the name of the company in the popular social media networks. The presently popular social networks are trustworthy and can immensely help your brand to expand! 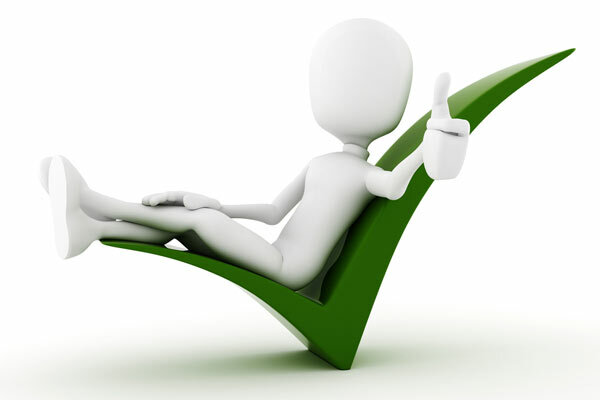 Usually the search engines evaluate the relevance of one web page to another and then provide the rank to the websites. If you include a lot of hyperlinked texts in the web pages which when clicked will take the browser to another web page then the rank and reputation of the site is sure to get better. But ensure that the quality keywords are turned into anchor texts. But too much or aggressive usage of anchor texts in the web contents may led to the demotion of your websites page rank! When all strategies fail the best thing to do is make contact with the blogger who has posted something bad about your company and influence the person in turning his view. Alia is a writer, social media junkie and technology enthusiast. She likes reading and writing on social media, digital trends.